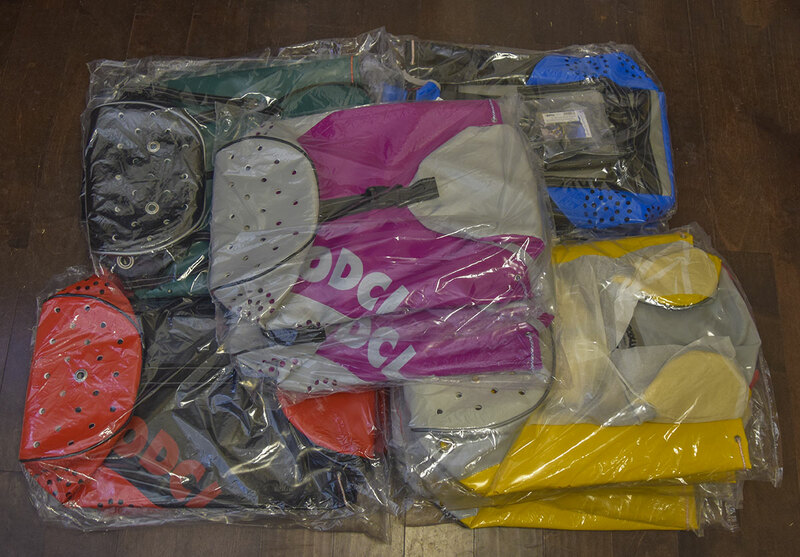 We just received a new shipment of Rodcle packs. We now have 45L Racers, 45L Yellow, 40L Yellow, 35 Liter packs in Green, Blue and Red and the long awaited 32 Liter women’s pack in a Lavender color. Order now before they are all gone again.